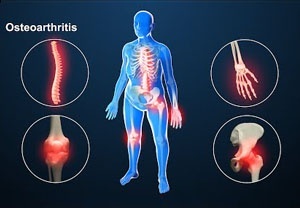 Millions of people around the world are struggling with osteoarthritis, which is the most common form of arthritis. It occurs because cartilage that is protecting the very end of the bone wears off. 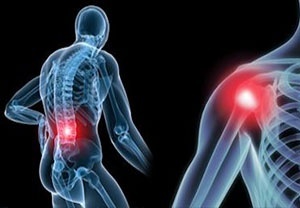 This can happen to any join in the body, but most often attacks knees, hands, hips or spine. Join functions decrease, pain affects the problematic area, as well as it becoming stiff, tender and with less of a flexibility in movement. 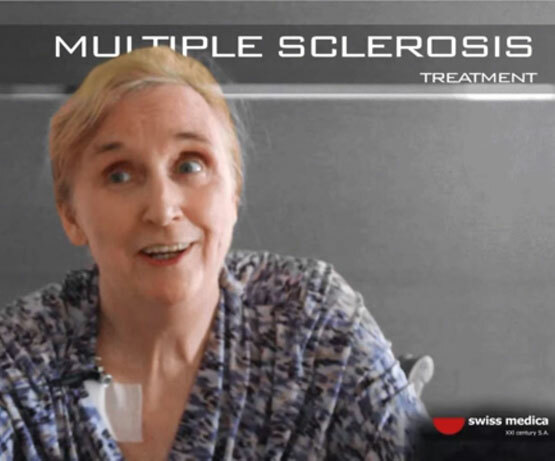 This is a progressive disorder, meaning that up until these new form of treatments including PRP injections and stem cell treatment, it was impossible to reverse the symptoms or stop them from deteriorating. With regular exercise and by maintaining healthy weight, progression of osteoarthritis can usually be slowed down. However, in many cases surgery was necessary, which is why PRP injections and stem cell treatment come in useful, because they can provide a significant improvements without them being abrasive, aggressive, painful, difficult or unsafe. In addition, they not only put an end to the symptoms and progression of the condition, they also bring it back to the earlier, healthier stage it once was. 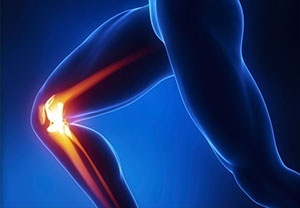 In case of knee osteoarthritis, the cause is a degenerative wear off of cartilage that happened over the years, due to long term use, which is why most of the patients suffering from it are older than 50. Out of all the body joins, knee is the strongest and the largest one. It is quite complex, containing the end of thighbone, shinbone and kneecap. All of them meet at the same spot, but in order for the knee joint movement to be possible, smooth and non-painful, there needs to be enough of articular cartilage. This substance provides a necessary cushioning, as well as protecting the bones from scratching each other. During walking and many other daily activities, knee joint, as well as its cartilage, is constantly in motion. After decades of use, it can start fraying, leaving it rough and worn off. The needed protection is therefore gone and the space between bones decreases, causing numerous symptoms that are progressively worsening over time. Platelet rich plasma injection, also known as PRP injection is a very effective treatment used mainly for osteoarthritis patients suffering from knee problems. However, PRP injections are very helpful for numerous other conditions that are characterized by cartilage defects, tendon disorders or joint degeneration. 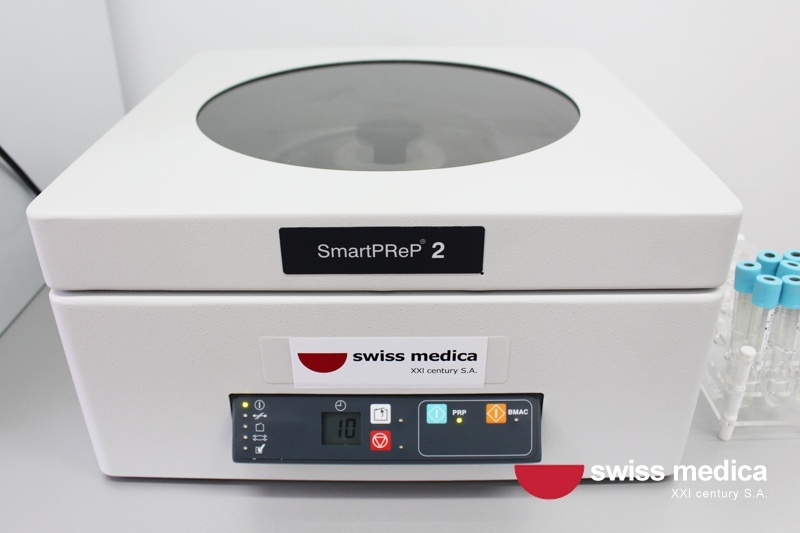 The procedure starts by taking a blood sample from a patient, which is afterwards put in the centrifuge for preparation. 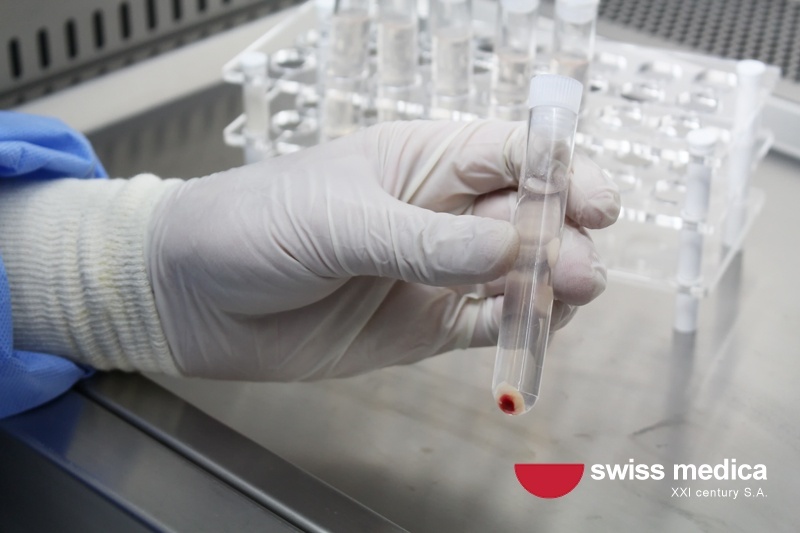 When this process is complete, blood sample is full of patient’s own platelets, that are used during the treatment for their healing and anti-inflammatory properties. This blood sample is injected directly to the problematic area (knee, for example). Blood plasma from the sample replaces the missing cartilage, which causes all the symptoms and problems to decrease. Pain and swelling are reduced, stability and balance improve, motion range and joint movement become better. Patient is able to bend legs and joints to full extension and contraction and is able to walk and be active for longer periods of time. Walking up and down the stairs, squat or crouching positions are not problematic anymore. Used by many successful athletes and celebrities, PRP injections caught media’s attention quickly by showing evident improvements in many people. 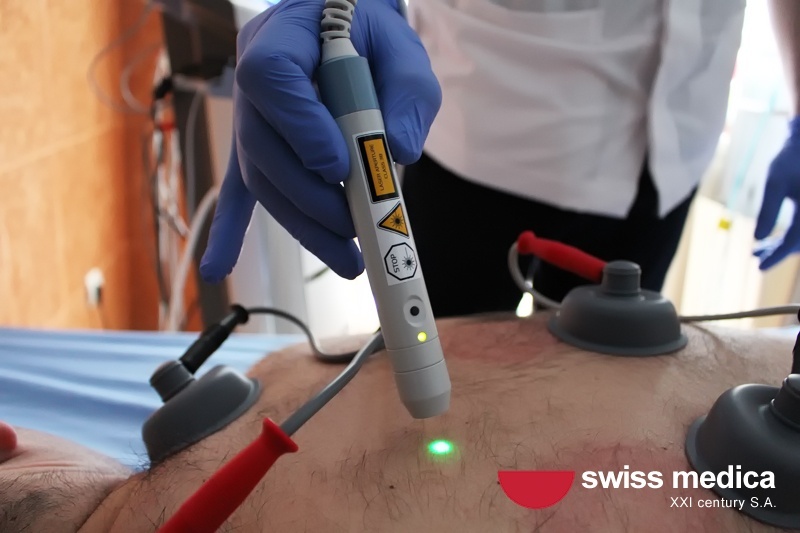 It is believed to be the future of treating this type of condition, which is the reason why more and more patients opt for it, instead of other treatments and surgeries recommended in the past. In order to further enhance PRP injections, many patients are advised to do stem cell treatment as well. By doing this, regeneration of a tissue is even stronger and fuller, because amongst many other abilities, stem cells carry anti-inflammatory and healing properties. Another benefit is that the immune system of a patient becomes better and rebuilding system of the organism is accelerated, helping the damaged area to improve quicker. This procedure is safe and painless. 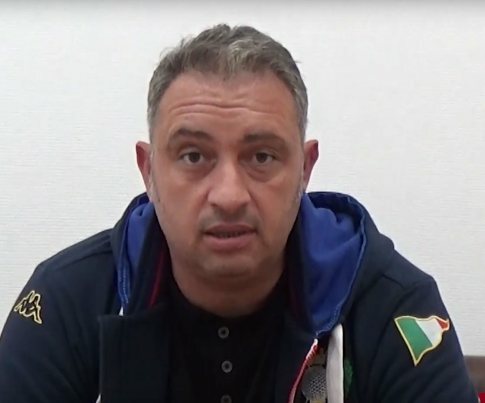 It is done in four simple steps during which patient’s own stem cells are extracted from abdominal tissue and/or bone marrow, under anesthetics. By using person’s own cells, all possible side effects and rejections are avoided. 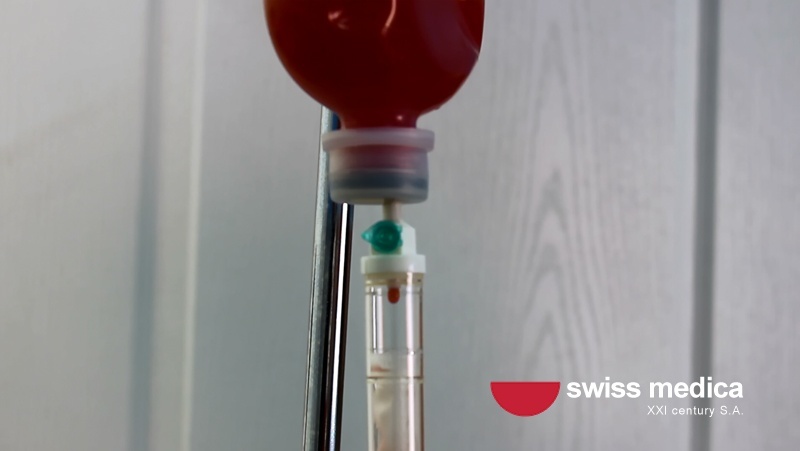 After stem cells are processed in the centrifuge machine they are intravenously given back to the organism. Patient will start to notice shifts and improvements in symptoms, that are slowly building up during the next 2-4 months. 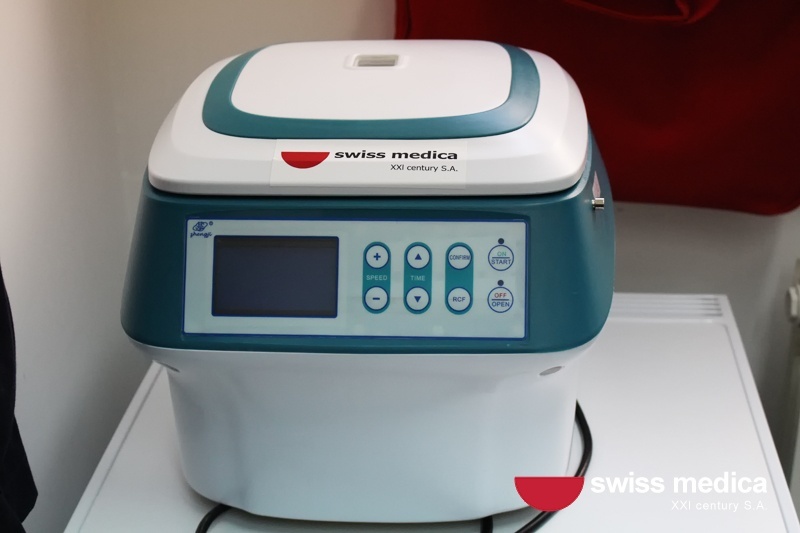 Swiss Medica ХХI Century has a successful 20 years old career and experience, equipped with the newest technology and team of experts in restoration and revitalization of the body. Always keeping up with modern medicine and studies, we are constantly improving our knowledge, developing skills and approaches in this field, which is why we are one of the leading hospitals in this field, worldwide. 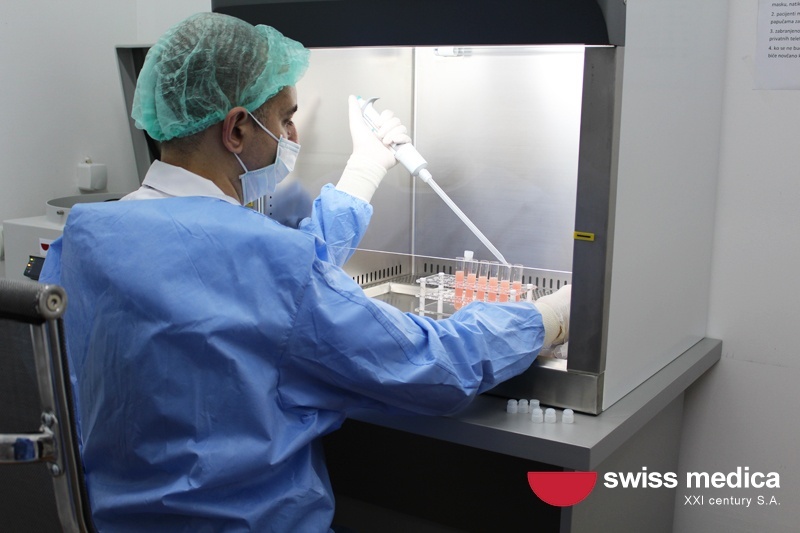 During our treatment, patients receive activated autologous mesenchymal stem cells. Using a painless procedure, stem cells are taken from bone marrow and/or adipose tissue, depending on a patient. Afterwards, they are separated and activated and finally returned to the patient’s body using a standard IV dip. All of this is completed within only a few hours. It is absolutely painless, fast, simple, and most importantly safe. In the the next 2-4 months after the treatments, improvements are slowly building up. 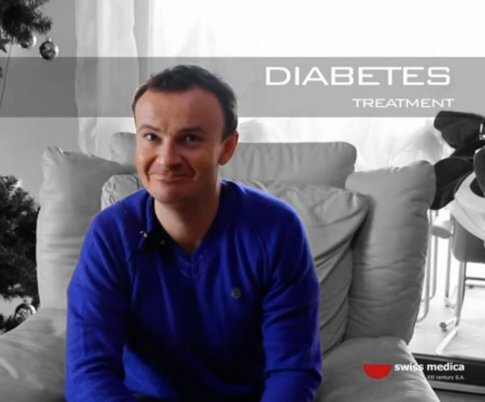 Symptoms decrease and are reversed, which is possible only with this therapy. 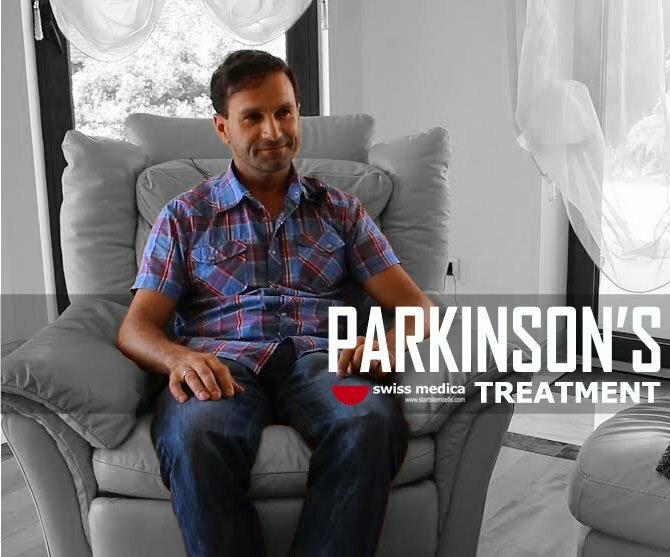 We take into consideration the patient’s state, his or hers analyses and disease history. 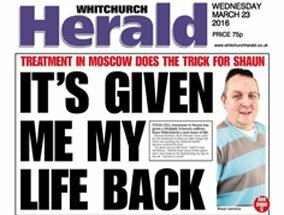 Side effects and rejection free (patient’s very own stem cells from the abdomen and/or bone marrow are used). Avoidance of any allergic and immune reactions (patient’s own cells suit chromosomal and genetic structure). No risk of contamination by transmissible diseases. No oncological complications as adult stem cells in the comparison to embryonic cells are rather mature. Procedure is very quick and simple. Small quantity of cells are extracted from bone marrow and/or fat tissue. Combination of the two can often show the best results. The period of time between getting lipoaspirate and injection of the activated stem cells is only a few hours. 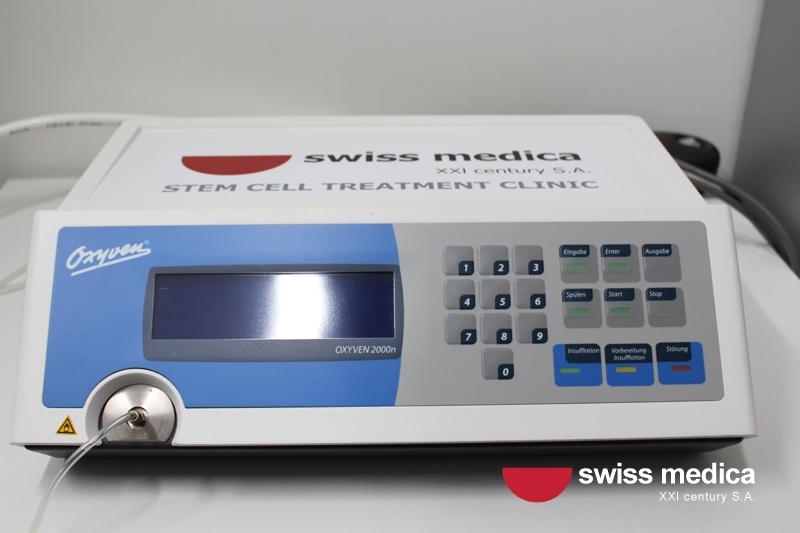 Adult stem cells are superior over embryonic stem cells, because they don’t require growth of several moths and come from patient’s own body, which is why there is no risk of side effects after the treatment. 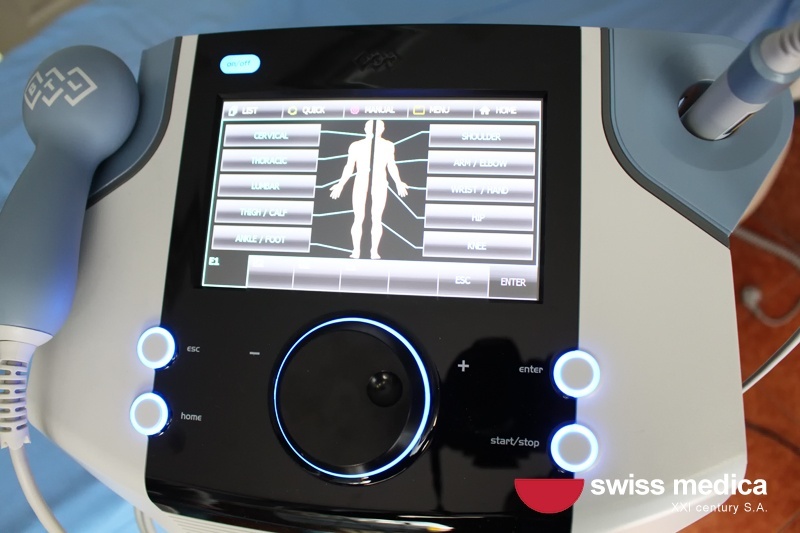 The SwissMedica ХХI Century clinic offers its clients safe and effective treatment supported by the team of highly qualified professionals. We realize the importance of conducting personalized care and promise proven results. Our aim is reaching the top standards of treatment for every patient – and we always succeed in it. 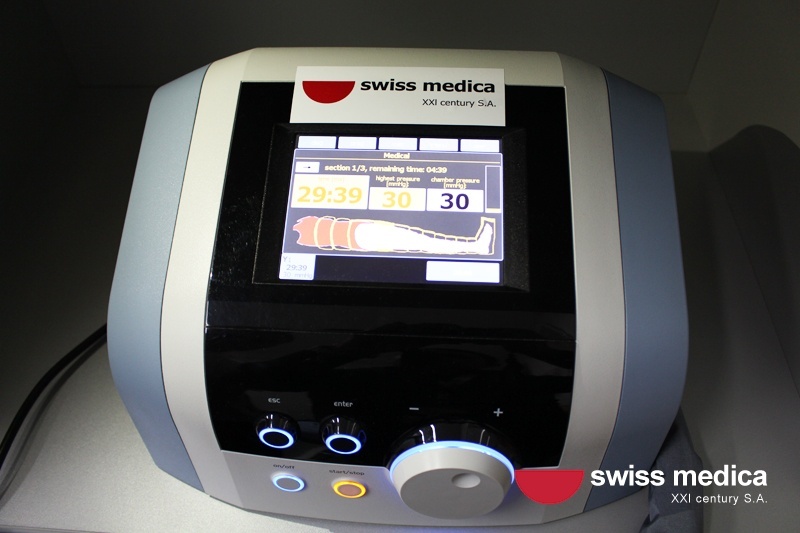 A patient can undergo medical treatment in Swiss Medica ХХI Century in Moscow (Russia), Belgrade (Serbia) or Switzerland.